Alexander Winton was a Scottish immigrant. 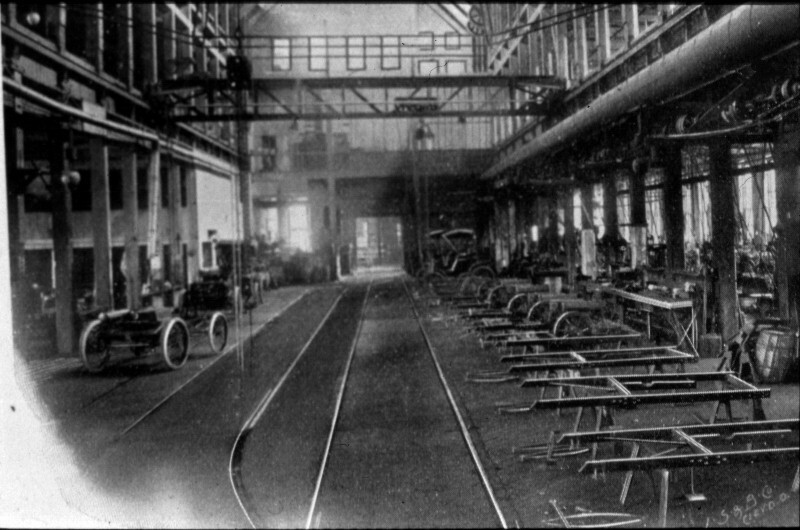 In 1897, established the Cleveland-based Winton Motor Carriage Co. 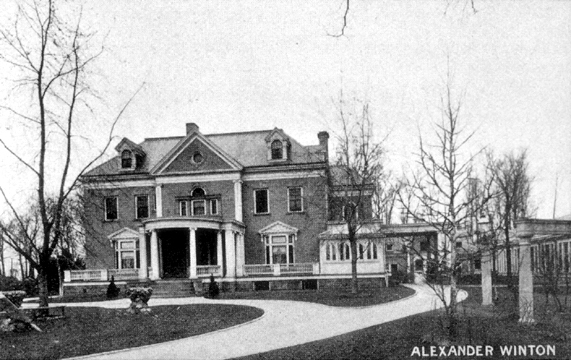 The company was a success, enabling Winton to build a large estate for himself and his family at the current location of Winton Place at 12700 Lake Avenue in Lakewood. He named the estate Roseneath. Built in 1903, Roseneath boasted 25 rooms, beautiful gardens, and picturesque views of Lake Erie. 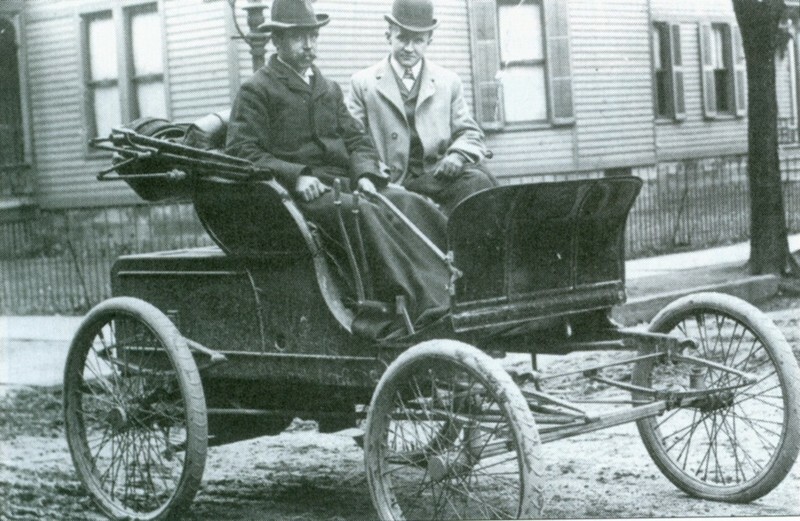 (1) Making the first commercial sale of a standard domestic automobile in 1898; (2) producing the first vehicle to have the moniker "automobile" ascribed to it (The term was used first by Charles Shanks, a Plain Dealer reporter who Alexander Winton drove from Cleveland to New York in 1899); (3) producing the first mail truck to successfully serve the United States Postal Service; (4) achieving a speed of 70mph on a newly paved Clifton Boulevard in 1902, an unofficial land speed record at the time; and (5) producing the first automobile which traveled the continental United States coast-to-coast (San Francisco to New York City) in 1903. 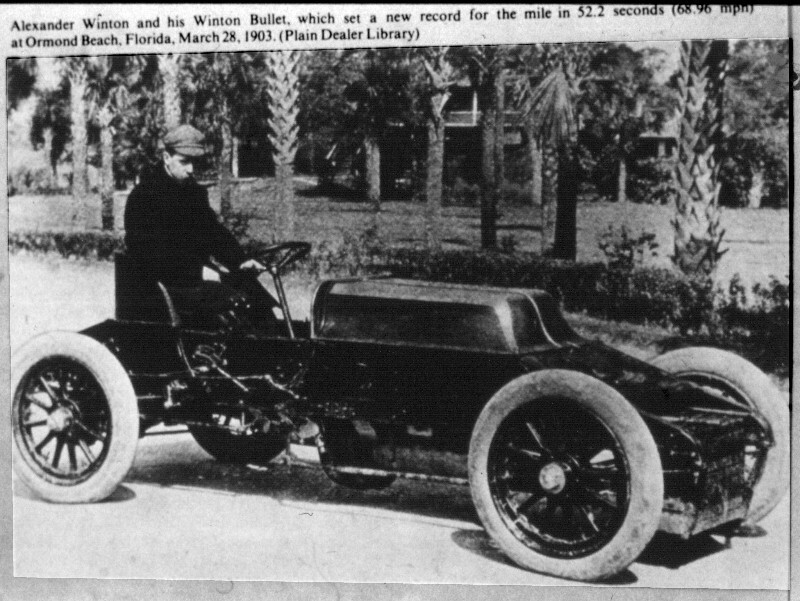 Interestingly enough, Winton was encouraged by one of his engineers to hire a young Henry Ford, but Winton denied him a position. 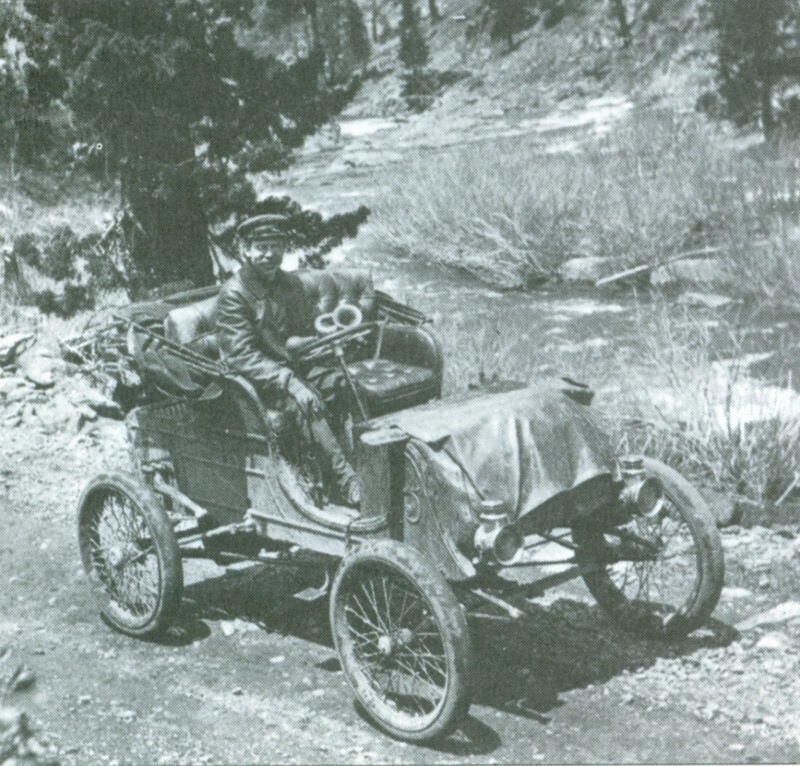 Ford would go on to produce the comparatively inexpensive Model T roadster. Costing around $390, Ford's widely successful Model T was partially responsibly for the demise of Winton's automobile production in 1924, as Winton's least expensive model cost $2,295. Although Winton automobile production ceased in 1924, the Winton Engine Corporation, established in 1912 as the Winton Engine Company, would continue on and eventually be integrated into the General Motors Corporation in 1930. The decline of the Winton Motor Carriage Co. depleted Winton's personal fortune significantly, leading him to sell Roseneath and move to a smaller home in Clifton Park. 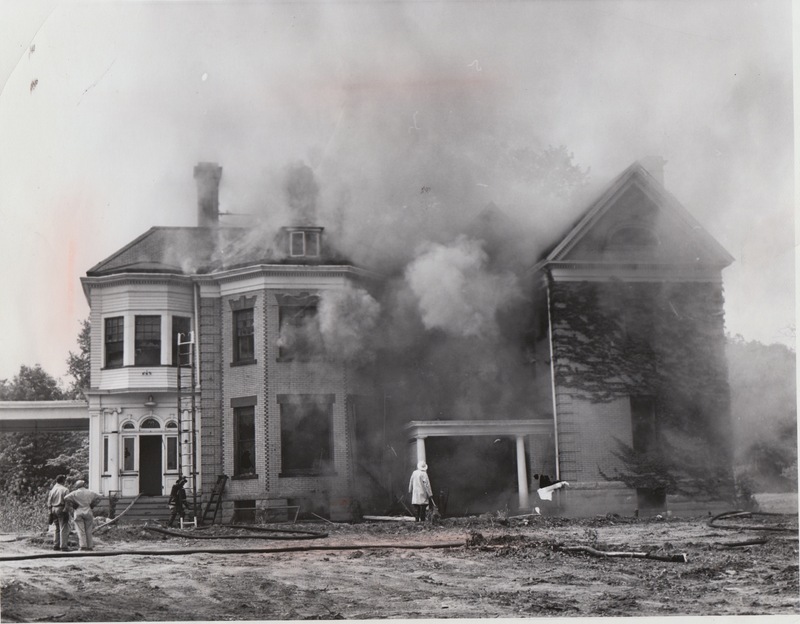 Roseneath itself was destroyed by fire in 1962, laying the groundwork for the construction of Winton Place luxury apartments on the Gold Coast. 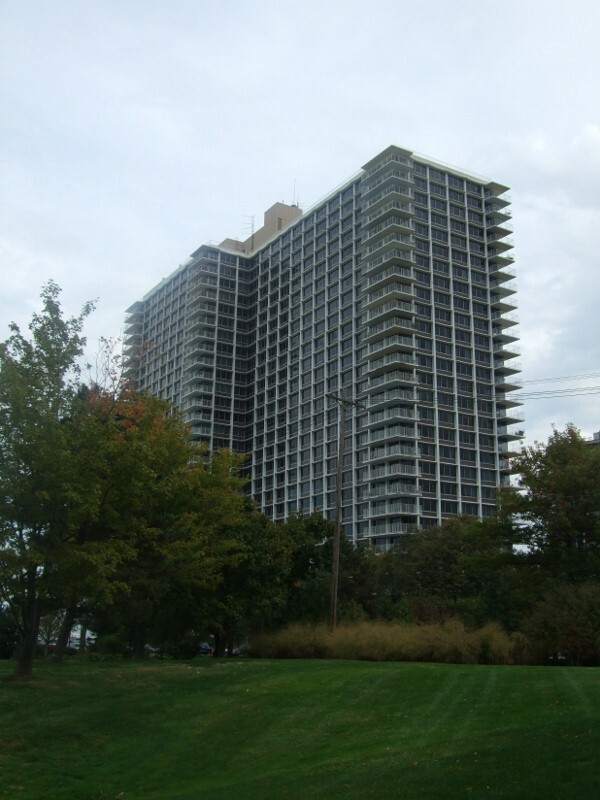 Completed in 1963, the 27 stories of Winton Place made it the tallest high-rise apartment building between New York and Chicago and the tallest building in the Greater Cleveland area outside downtown. 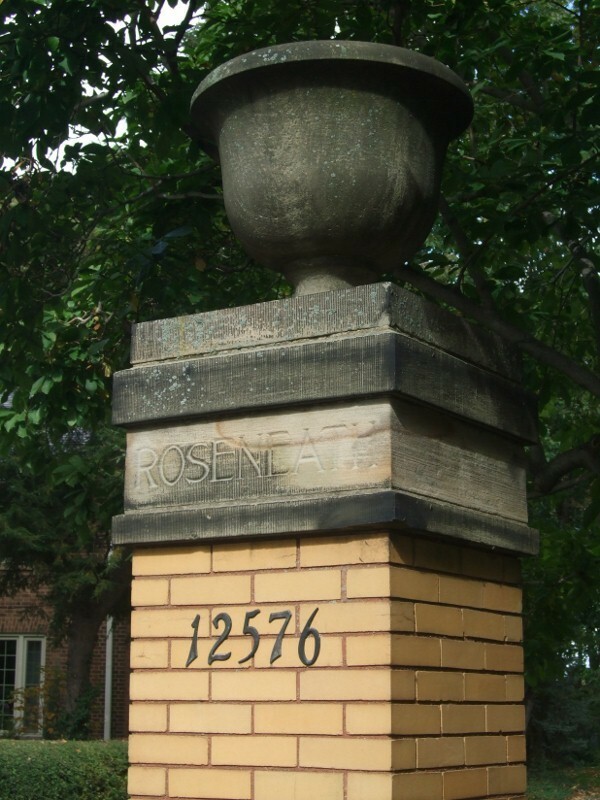 Currently, all that remains of the mansion is a yellow-brick wall bearing an inscription of the name "Roseneath." 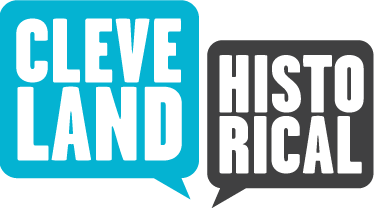 Matthew Sisson, “Winton Place,” Cleveland Historical, accessed April 19, 2019, https://clevelandhistorical.org/items/show/237. Published on Jun 28, 2011. Last updated on Apr 18, 2017.